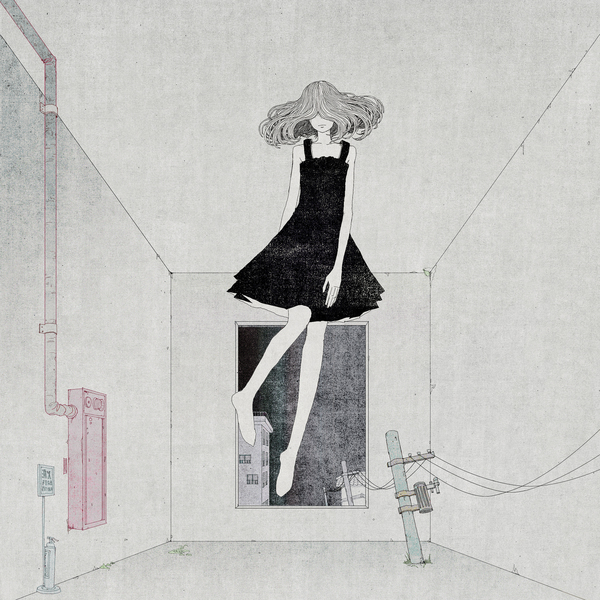 "Tokyorkshire" producer Kidkanevil cuts out a kawaii 2nd album for Project: Mooncircle. 'My Little Ghost' was inspired by a summer spent in Tokyo, thousands of miles from his Yorkshire base, collaborating, exploring and generally refusing to grow up. 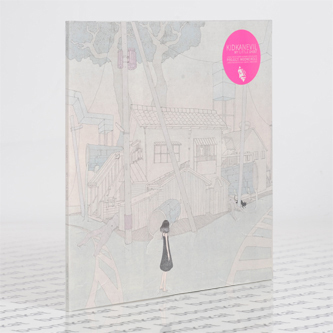 It's a subtle fusion of cute Japanese-infelcted melodic accents and neatly tweaked rhythm programming complemented by guest spots from another Brit-in-Japan, Submerse, and the fragile vocals of Cuushe.